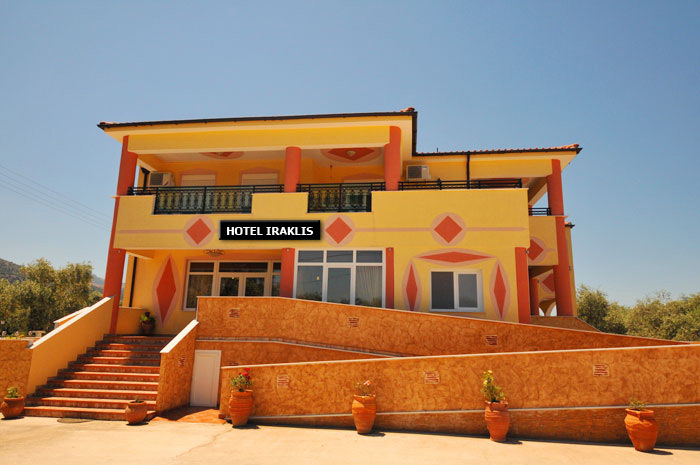 IRAKLIS is a family-run hotel. Located on a six acre private estate, in Skala Rachoni, and surrounded by olive groves, hotel-IRAKLIS enjoys exquisite views to the mountain and to the sea. It is built just 200m from the beach and the beautiful taverns of the area. 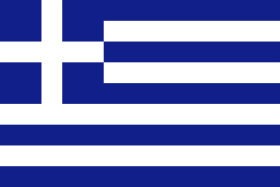 Hotel IRAKLIS offers 16 modern rooms. Eight of these rooms enjoy views to the mountain, while the other eight enjoy exquisite views to the sea. Our spacious rooms (25 sqm) offer a variety of facilities in order to make your stay pleasant and unforgettable. Copyright © Iraklis-hotel | 2011-2012 | All rights reserved.